EuroMaito project - From idea to innovation! The objective of the EuroMaito project is to develop competitive strength and profitability of dairy farms in Eastern Finland and Kainuu region during 2017-2018. 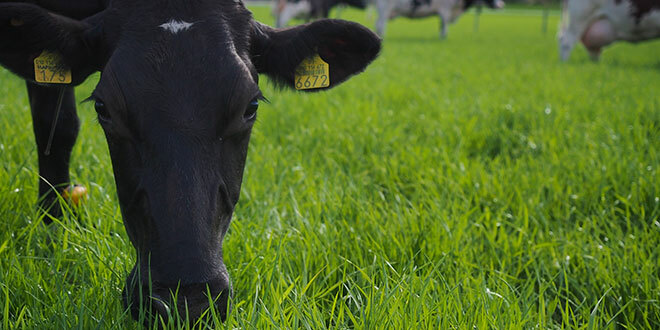 In the EuroMaito project twelve dairy farms, research center Natural Resources Institute Finland (Luke), Savonia University of Applied Sciences, ProAgria Rural Advisory Services and other experts in the dairy field form a network for testing novel operations models in dairy farms. The core of EuroMaito project is knowledge transfer between farmers and, therefore, the project collaborates with the EuroDairy project. EuroMaito is funded by European Agricultural Fund for Rural Development through the Centres for Economic Development, Transport and the Environment North Savo, North Karelia, Kainuu and South Savo. The project partners are ItäMaito, Hankkija, Atria, Faba and Suonentieto.